Allan Sekula was a Los Angeles–based photographer, intellectual, and critical essayist who explored issues of labor and globalization. His photographs and writings set out to picture and allegorize ignored inequities, opening them up to examination and discussion. 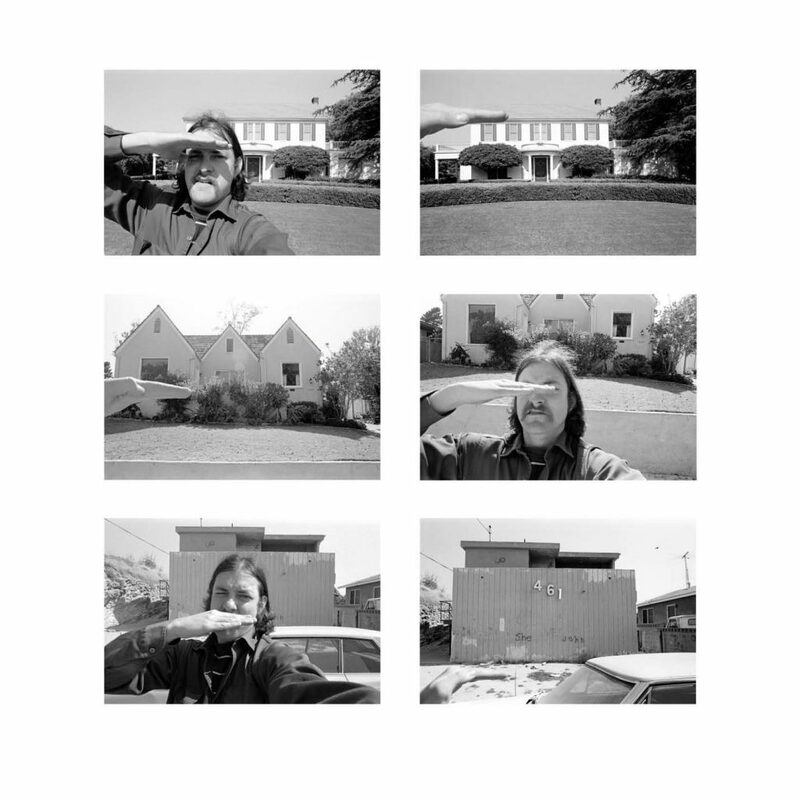 A former student of the German philosopher Herbert Marcuse and the famed conceptual artist John Baldessari, Sekula taught in the photography and media program at California Institute of the Arts.